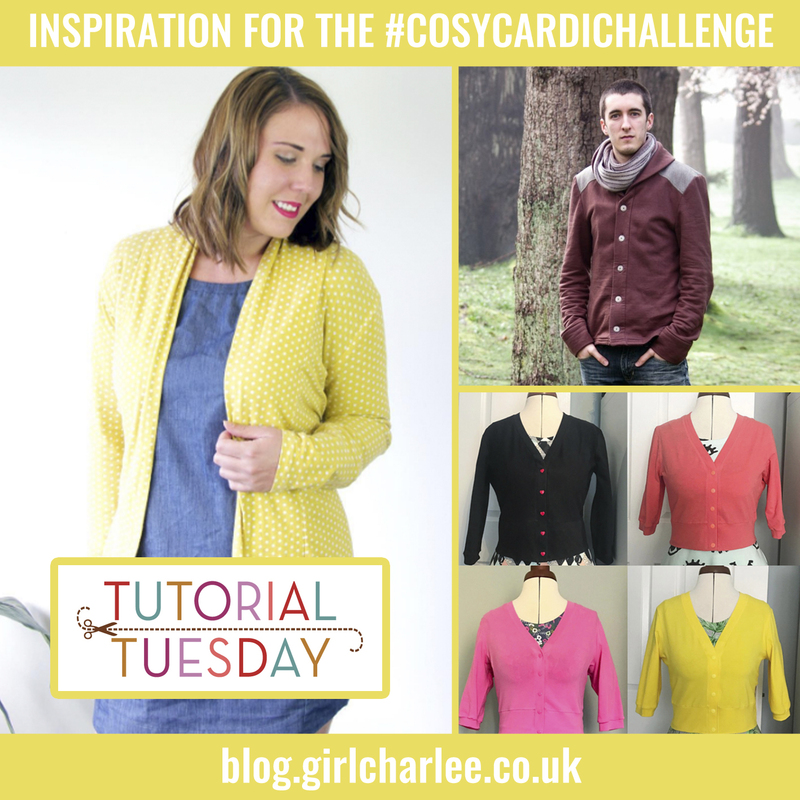 We're proud to be sponsoring the #cosycardichallenge on Instagram (check out all the information on Amanda's blog HERE) so we thought we'd give everyone some inspiration with some top cardi tutorials and pattern recommendations. 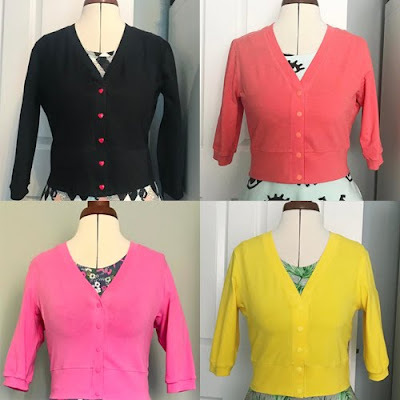 This Hacci Knit Kimono Cardi Tutorial by Porita Lawrie at Makery is quick and simple, and doesn't require a pattern! 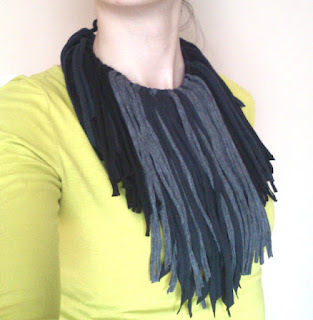 (Portia used our Cocoa Mauve Tonal Stripe from our Hacci range. 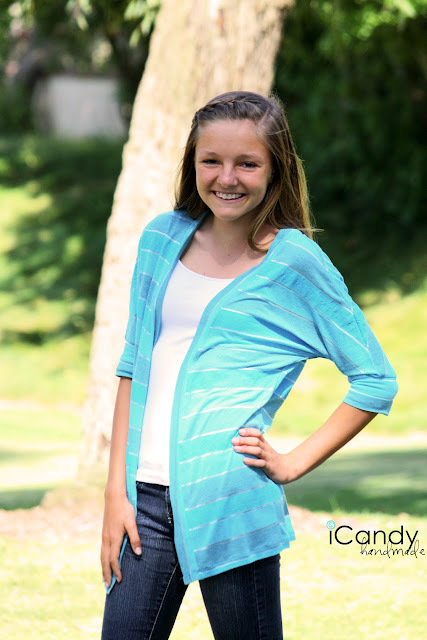 We actually featured this Summer Knit Cardigan Tutorial exactly a year ago and it has proven very popular. 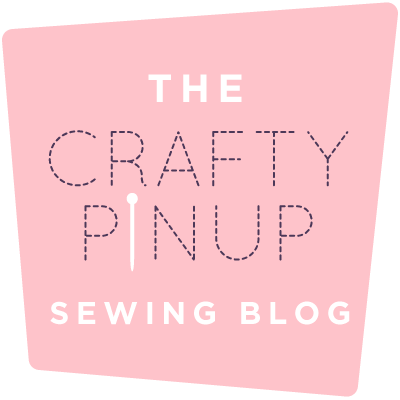 Jen from iCandy Handmade takes you through each step and there is a free pattern you can download to print. 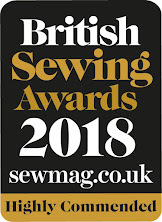 Newcastle Cardigan by Thread Theory (slim fitting with shawl collar) because men deserve cosy cardis too! 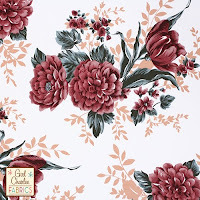 New Fabric Friday & Flash Sale! 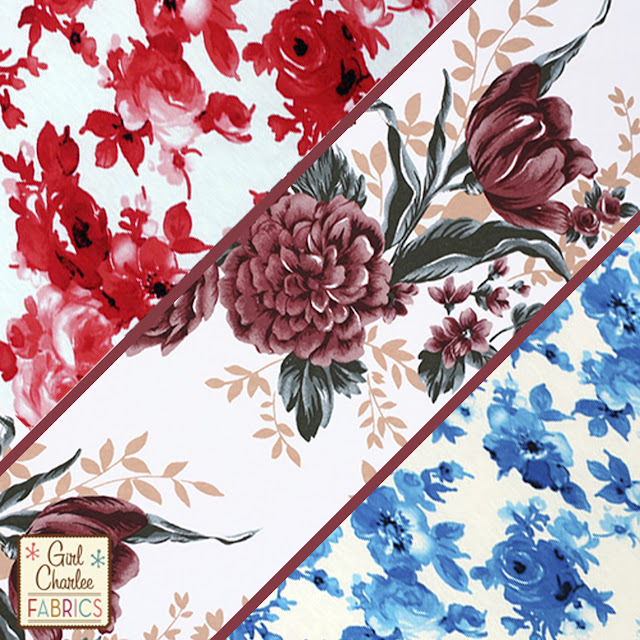 3 beautiful new floral cotton spandex fabrics available at GirlCharlee.co.uk today. 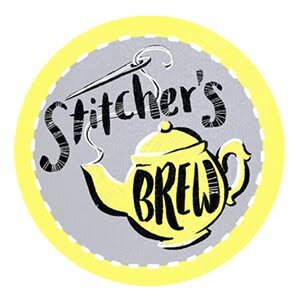 Stocks are limited so get yours now before they go! 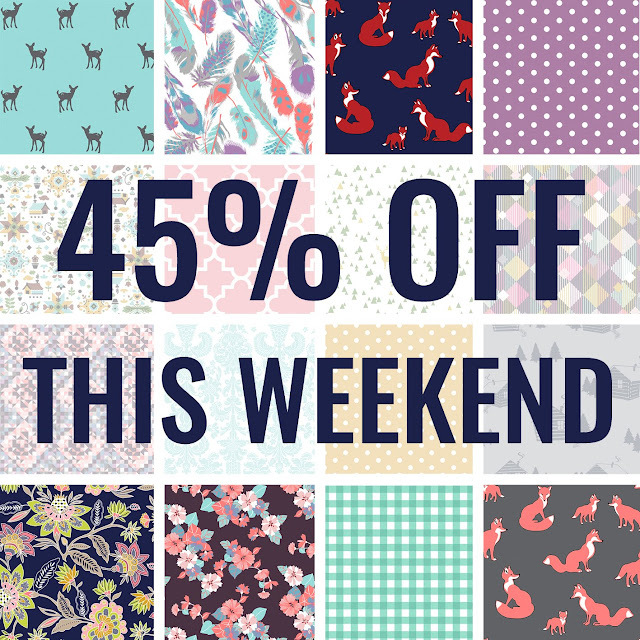 This bank holiday weekend we have reduced most of our BOLT by Girl Charlee Fabrics by 45%! 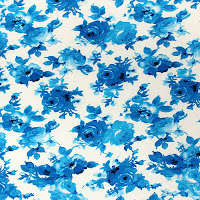 The sale runs until Monday 28th August so grab yourself a bargain now as some stocks are limited. 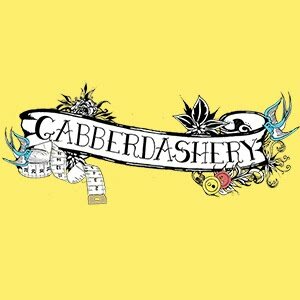 See all the sale items HERE. 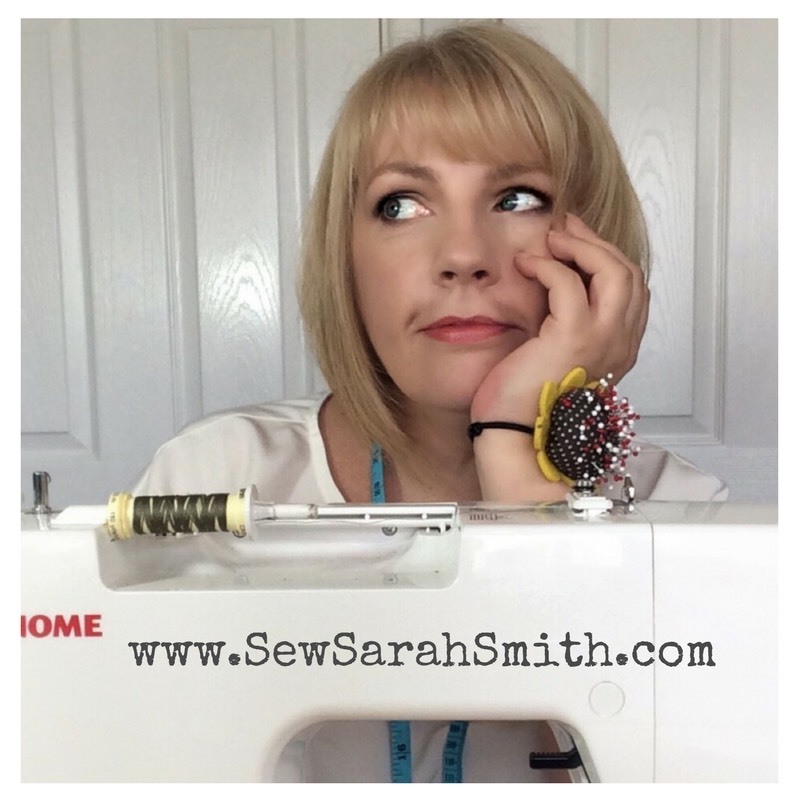 We appreciate that over the summer there may not be as much time to sew as you'd like so here are some fantastic quick and simple no sew projects you can either do yourself or with children to keep them occupied over the holidays! 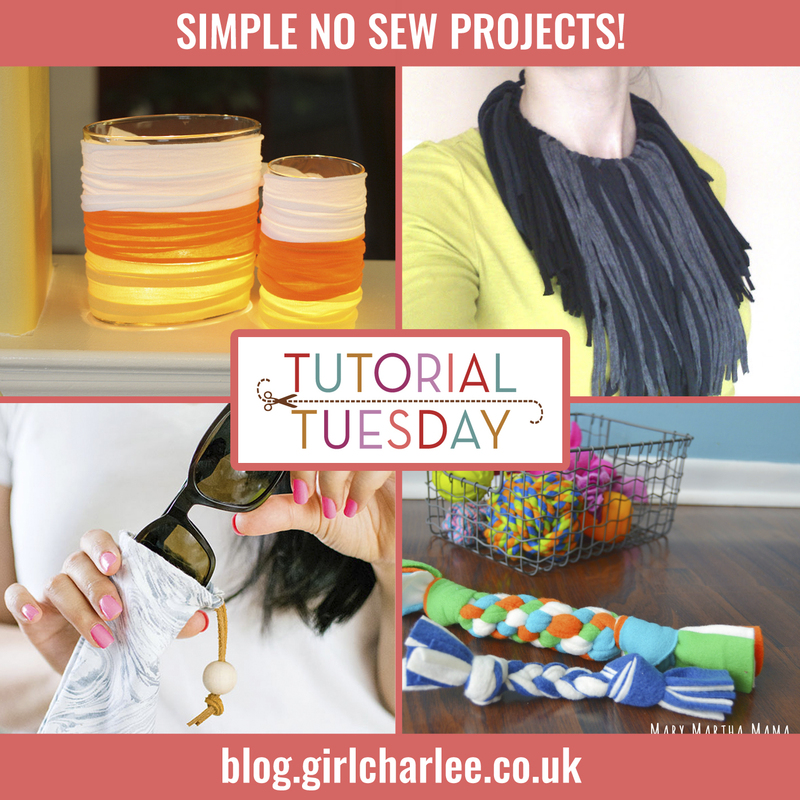 These projects are also great for using up left over fabrics scraps! 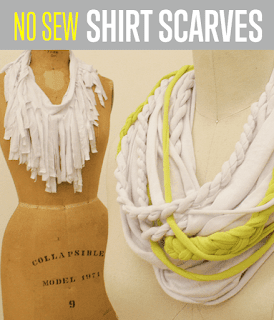 This tutorial is in Polish but the pictures make it very clear how to make this stunning necklace and you can also use Google Translate to get the instructions in English. 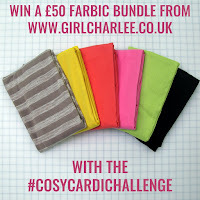 Use old scraps, one of our 1/4 Metre Mystery Mix packs or co-ordinate colours with our solid cotton spandex ranges! 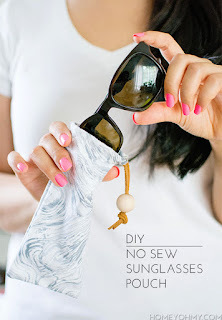 This simple sunglasses pouch tutorial could easily be adapted to carry whatever small items you want! 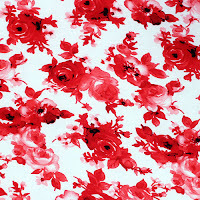 Would work well with our vegan leather fabrics for a stunning shiny bag! 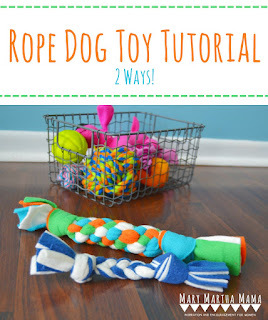 If your dog gets through chew toys as quickly as our Rhodesian ridgeback, then this tutorial is definitely for you! 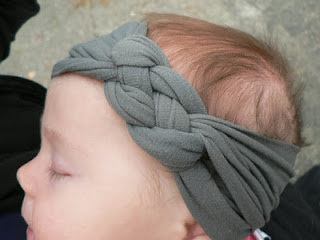 Perfect for babies, children or adults, this Knotted Headband is quick, simple and stylish! 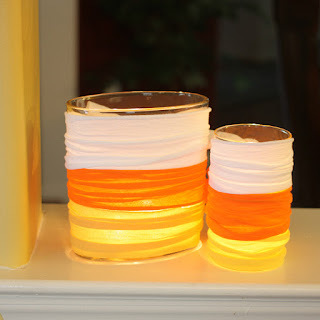 Turn an old glass/jar or bottle into a funky Candle Holder! Or for a child friendly night light, you can get these cool LED Tea Lights.